As Eastern America’s Highest Town (5,506 ft.), Beech Mountain is abundant in charm, hospitality and mile-high tranquility. For those seeking a part-time or permanent residence, Beech Mountain offers comfortable living in a friendly family atmosphere. And for those looking for an adventure-filled vacation—or just some peaceful time away—it’s a beautiful, all-season destination. 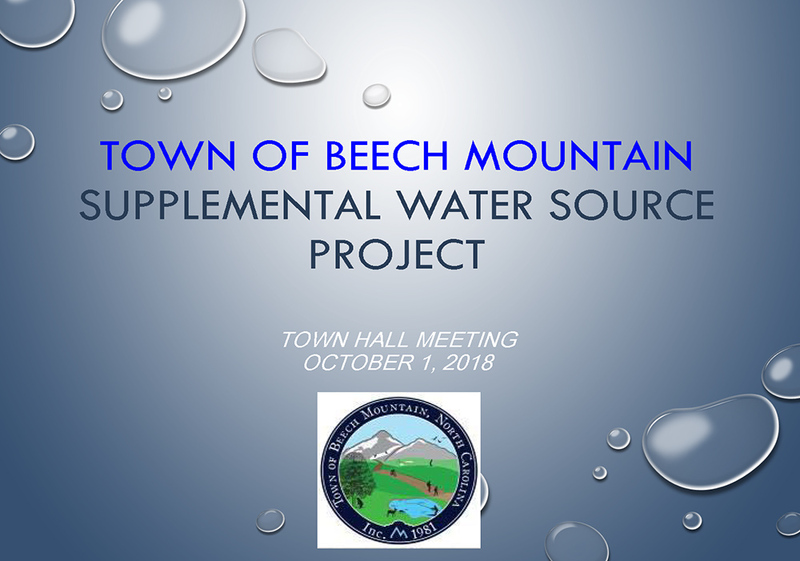 At an elevation of 5,506 feet, Beech Mountain is the highest incorporated town east of the Rockies. The Town has a full time population of 350, but the population swells as high as 10,000 folks during the winter and 5,000 in the summer. People flock to Beech Mountain in the winter to ski at Beech Mountain Resort and in the summer to take advantage of the mild climate and recreational opportunities at Beech Mountain Club , biking at Beech Mountain Resort, and numerous town hiking and biking trails and recreational programs.